Since the Omni has been down for the last year and looks like it will be for several months more I decided to buy another daily driver. 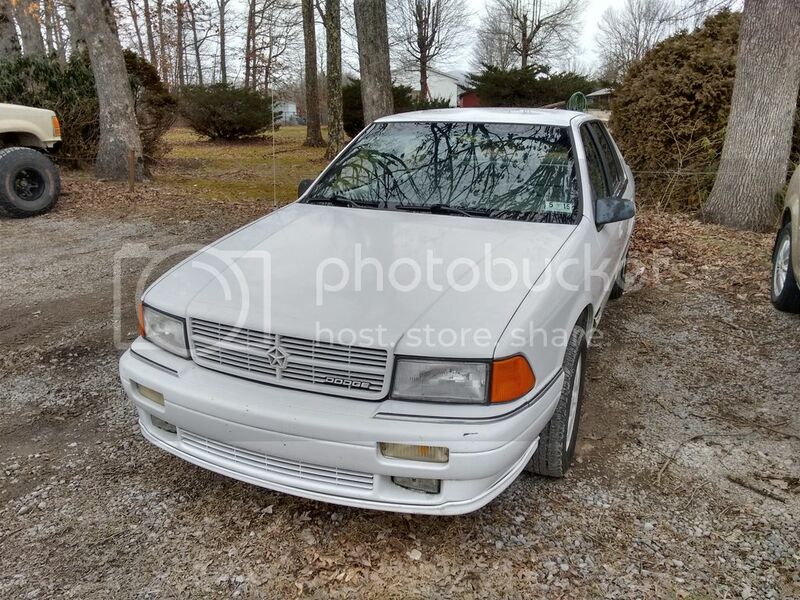 I came across this 90 Spirit 2.5 turbo 5 speed and was pretty impressed with its condition. 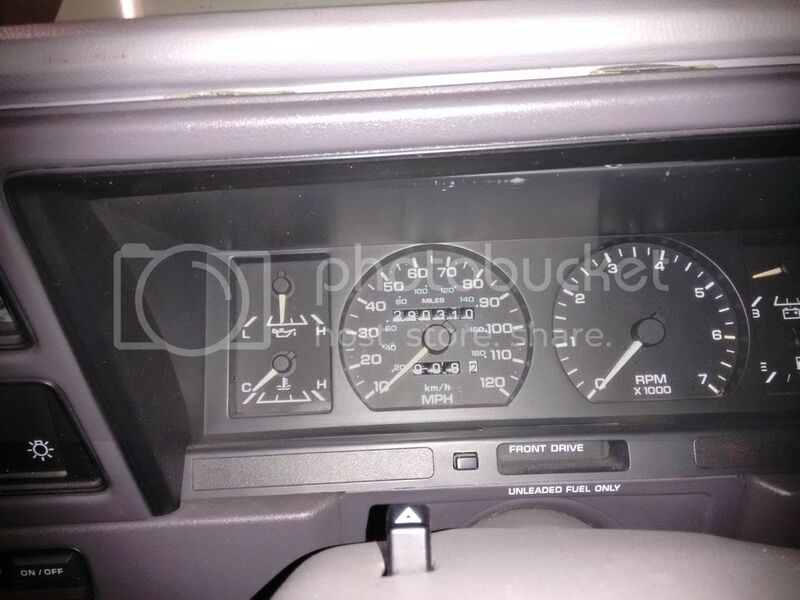 Look at the pictures in order and see if you can guess the mileage. This car is really clean inside and out. Someone has evidently restored it some time in the past. Even the headliner is in near perfect shape. The engine runs as good as any stock 2.5 turbo I've driven and the clutch and trans are pretty much flawless. I need to get the two plastic parts that have teeth on them inside the clutch pedal for the self adjusting clutch cable. The front motor mount is worn out. Other than that it just needs some paint touch up and general service work. I plan to do the mandatory intercooler install and bump the boost to 12 or 13 psi with a turbonator cal. 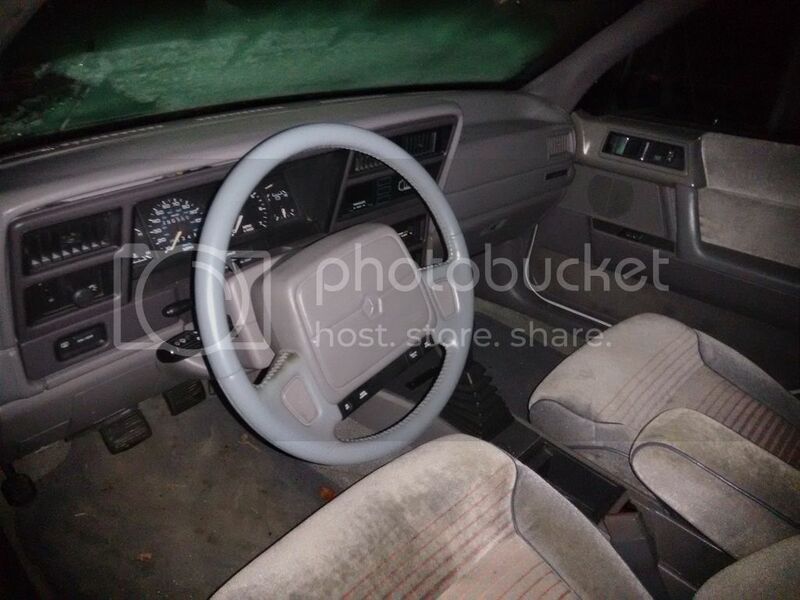 It has working a/c, power windows and locks. Even though its a manual it has cruise control. 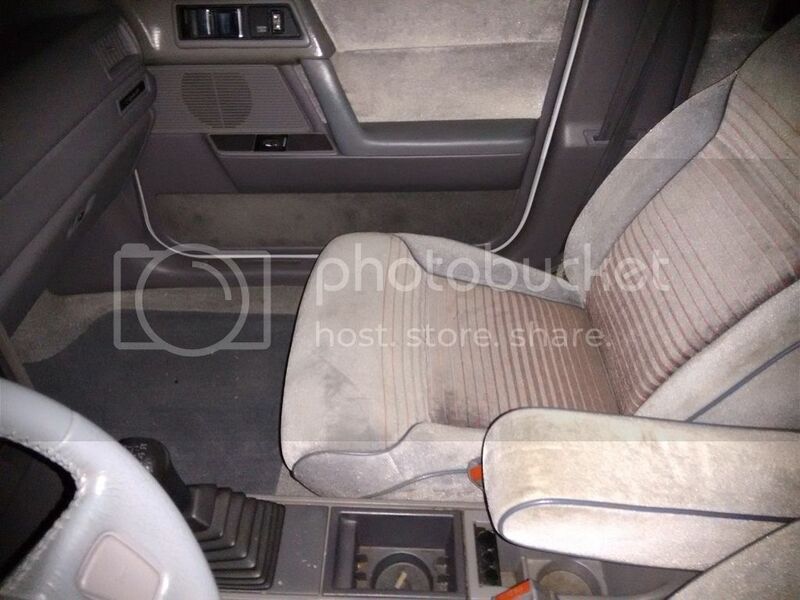 I have found no cigarette burns anywhere in the interior. Now here is what I don't understand about the car. Look at that speedometer reading. 290,300 miles! A mistake or maybe someone changed the cluster from a high mileage car? I don't know but I plan on getting a carfax and see what's up. It has an R title and the only damage I can find is the rear bumper cover and tail lights have been replaced and the trunk lid appears to have had some body work. 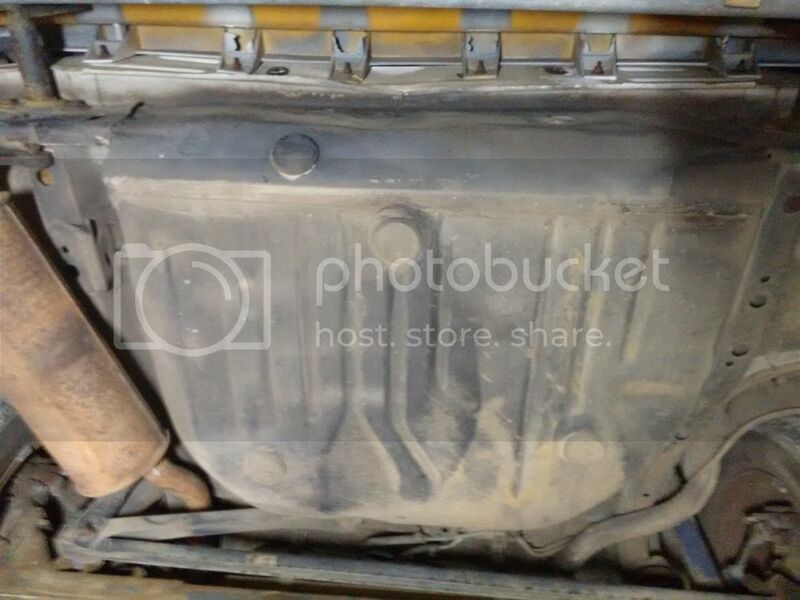 The trunk floor and spare tire well are original as well as the sub frame. There is no rust anywhere underneath so I'm pretty sure its not spent very many if any winters in the snow. I'm really happy with the car and can't wait to get it on the road. Nice. Wish I could find a daily like that instead of driving my R/T. 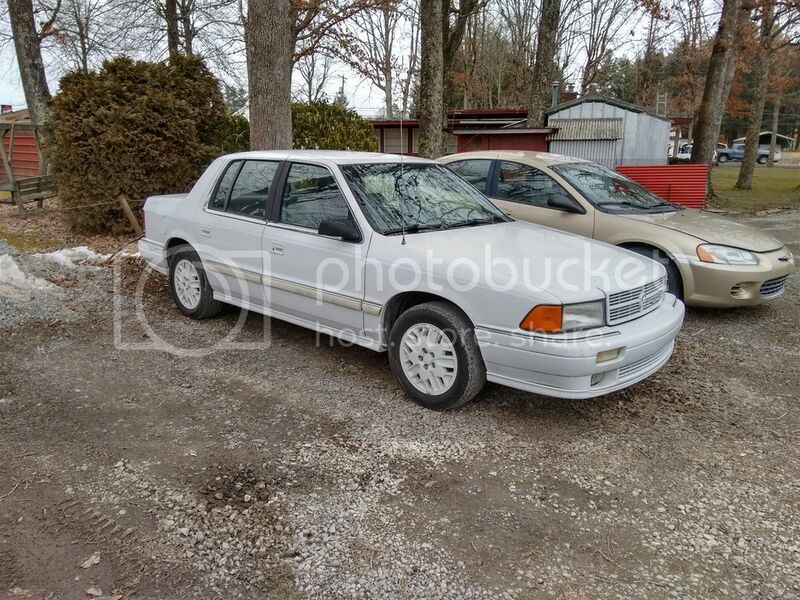 Awhile ago when there were more of these cars for sale and more commonly found in the yards I took notice that just about every single AA body car whether a plain base model with crank up windows or a loaded ES they all had Tilt and Cruise control. Makes me think it was either standard or otherwise a really cheap option that always got selected. Looks sweet! Loved your approach with the other car and i'll be interested to see whatever you do with this one, however mild. AA bodies are the best! This one looks great. still has its marchal fog lamps. Thanks everyone! This one "should" stay fairly stock so I can have a cheap, dependable daily driver while I'm working on the GLH. I have gathered pretty much all the parts I need for the two engine setup. Now I can get serious with it. I put the car up on the rack to fix the front motor mountand check it over really well. There is no way its spent its whole life in WV.Way too rust free for this area. 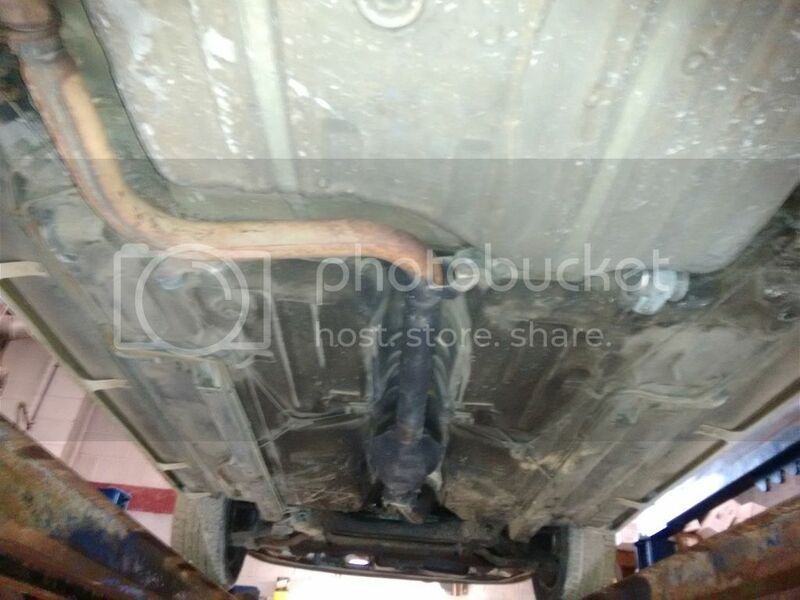 That all looks good other than the stock exhaust system being in place. Score! Congrats I drive mine everyday. That will be rectified shortly! Thanks! As soon as the weather breaks I will too. That's really clean! Nice score there! Very nice. 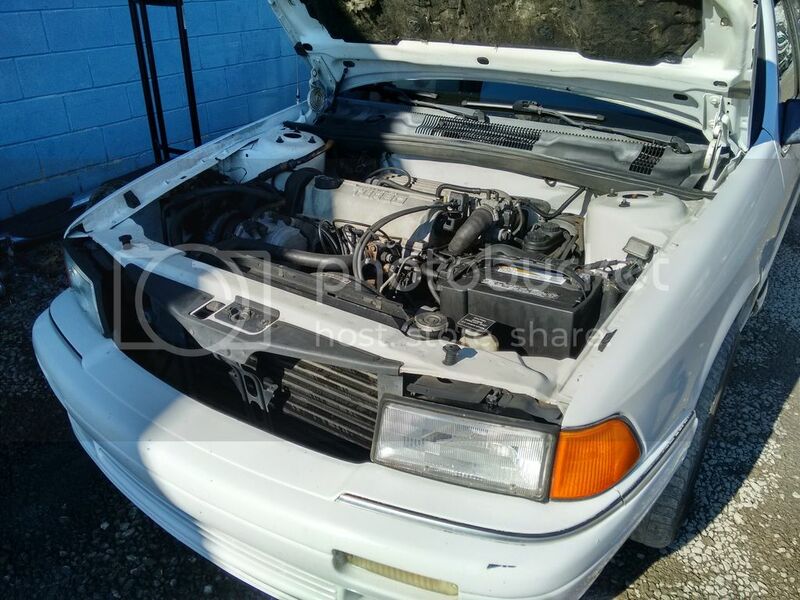 We just converted an 89 ES Turbo to TII. Twin to yours, just as an auto. This car has 143000 mila, lived ot whole life in Madison WI and has zero rust. It spent every winter parked in a garage while thenowner was in AZ. Beautiful car, hope flipping it didn't cause too much damage. I love it! Gives me more incentive to get mine on the road soon. I've spent the last couple of weeks getting the car ready to put on the road. I had to replace all three motor mounts as every one of them was broken, probably all original 300,000 mile units. Replaced the front struts, not original but very old and the passenger one had leaked out all its oil. Neither side had a bumper on it. Traded out the factory sway bar with a Shelby Daytona one. I changed out the sbec for a socketed one and modified a turbonator mp cal and burnt it to a chip. 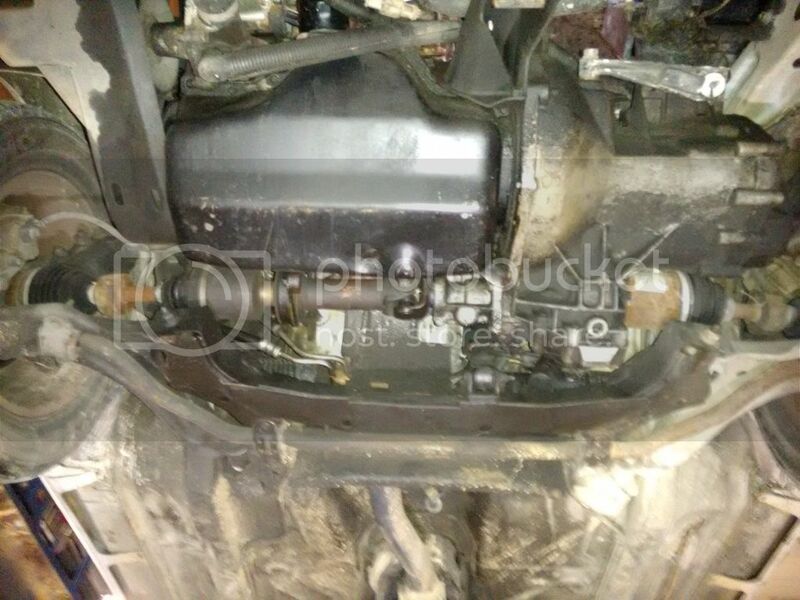 Installed a new timing belt, tensioner and cam and crank seals while I was at it. Changed out the air filter and put in champion RN7YC spark plugs. I took the factory blow off valve out of the air cleaner since it was leaking boost and put on a cheap external one. I took the car on a test run and it spark knocked pretty bad so I immediately let off it and took it back to the shop. I did a tap test on the knock sensor and noticed that while I was tapping on the intake I could see the knock sensor connector moving. The terminal was completely broken off the sensor. Installed a new sensor and took it for a drive with my snap on scanner hooked up and monitoring knock. I still hear some slight knock. The cel flashes as the computer is detecting the detonation. However on the scanner there is very little knock retard on cylinders 1, 3 and 4. Maybe three or four degrees max on a long pull in fourth gear. The trouble is with cylinder 2. It is constantly pulling ten plus degrees of timing while under boost. I'm trying to think of all the things that could cause this. Here is what I am going to check this week. 1. 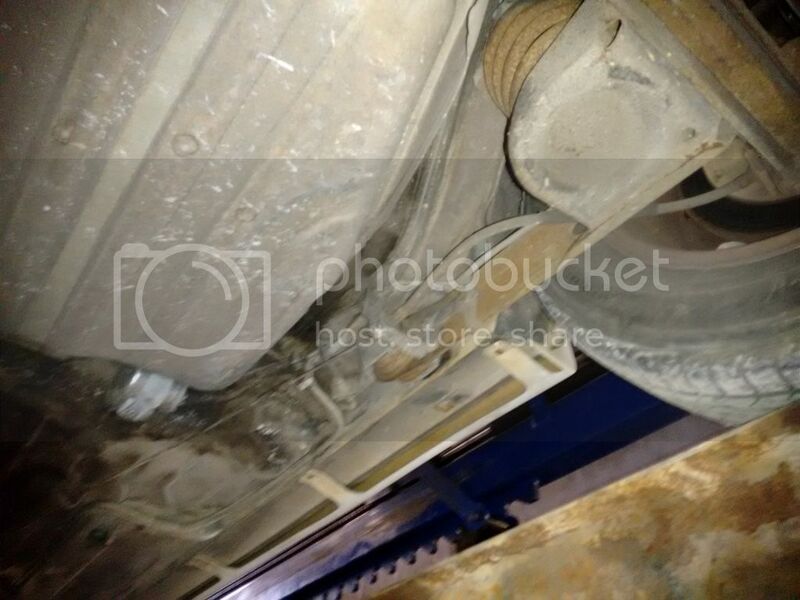 Maybe its lean on that cylinder due to a restricted or bad injector. 2. Carbon build up on the piston. 3. Oil getting by the rings and lowering the octane level in that cylinder. 4. Carbon on the intake valves of cylinders 1,3 and 4 causing 2 to get more air and be leaner than the other three. 5. Wiring problem with number 2 injector, too much resistance in connectors etc? 6. Maybe a piece of the head casting is getting hot and lighting that cylinder off early? If anyone has any other ideas please chime in and let me know. I'm definitely not driving it like this with any amount of boost. Found the likely culprit for the spark knock on cylinder number 2. 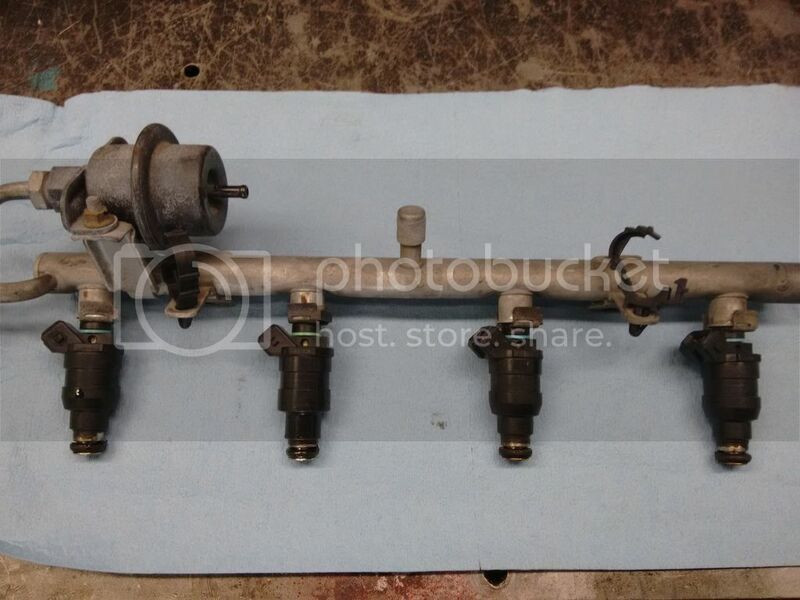 Someone in the past has changed the injectors and three of them have the part number 01D027B and the one that is in number 2 cylinder is part number D1540AA. It has a different shaped body on it and the spray nozzle is different. I cannot find much info on it either. 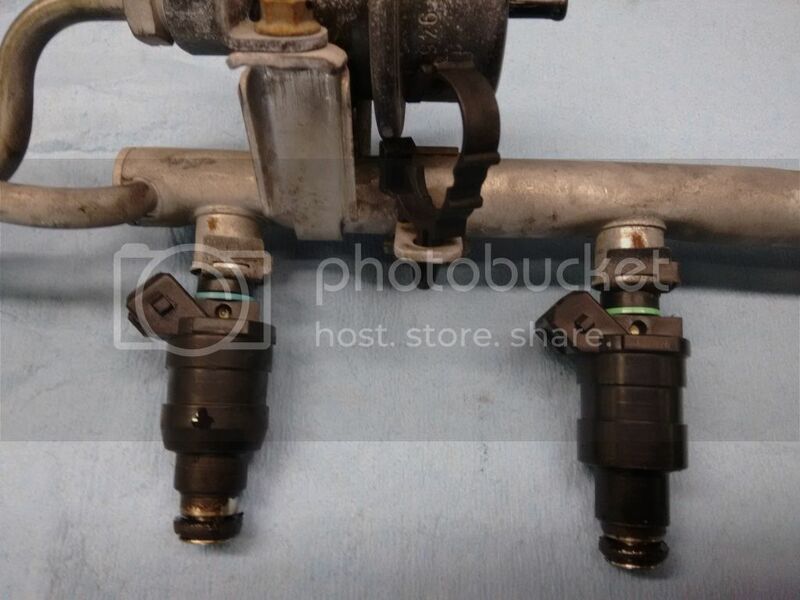 I have two good sets of flex fuel injectors that are slightly bigger than the stock 2.5 injectors so I am going to install them. I welded a fitting into the down pipe for the wide band and installed the sensor so I can tune the cal for the injectors. Hopefully this will cure my cylinder number 2 spark knock problem. Did you get the injectors installed?